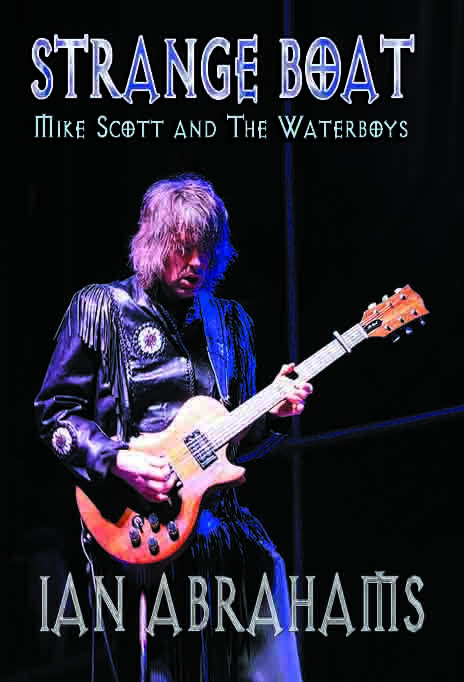 This entry was posted on Friday, August 8th, 2014 at 00:00	and posted in Mike Scott & The Waterboys, Press Release. You can follow any responses to this entry through the RSS 2.0 feed. « Country Music Icon Philip Claypool Releases ‘Come On Back Home’ – His Most Personal, Revealing Album Yet!